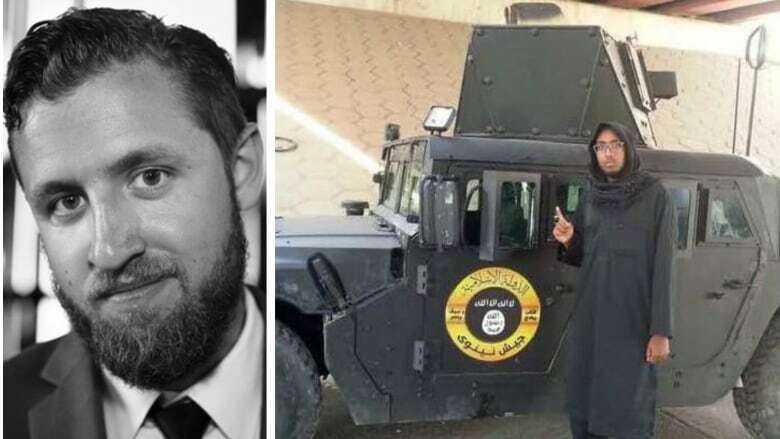 Vice journalist Ben Makuch is looking forward to his hearing May 23 on the RCMP's demand for his communications on a story about an ISIS member. Ben Makuch says he is nervous but relieved that he is one step closer to putting his fight with the RCMP behind him. "I am eager to go to the Supreme Court, I wish I could just fast forward to May 23 and have it over with," said Makuch. Makuch spoke to CBC News from Vice's Toronto office a few days before the Supreme Court of Canada is set to listen to arguments by lawyers representing Vice Media Inc. and the RCMP. The CBC and a coalition of 12 press freedom and civil liberties groups from around the world were granted leave to intervene and will make brief presentations at the hearing in Ottawa. "I think it has the potential to be a landmark decision," said Paul Schabas, counsel to the international coalition, which includes Reporters Without Borders. "We wouldn't know until we see what the Supreme Court writes at the end of the day." According to Schabas, "This case raises the important issue of when should journalists and the material they gather be accessed by the state for the purposes of law enforcement." In early 2014 an English-speaking man popped up in an ISIS propaganda video burning his Canadian passport and threatening to inflict death and destruction on Canada and the United States. National security reporters at major media organizations took an interest in identifying the mysterious ISIS fighter. CBC News identified him as Farah Shirdon, connecting him to a cluster of men from Calgary's infamous 8th and 8th mosque who had left to join ISIS. Makuch, a 26-year-old journalist at Vice with a keen interest in national security, was curious about Shirdon and his networks of foreign fighters from Western Europe and North America. "To know that there was a young guy like me from a similar city who decided to just pick up and go fight for the most infamous terrorist organization in the world, that blew me away," said Makuch. He embedded himself in Shirdon's online world and soon persuaded Shirdon to explain ISIS's online recruiting and radicalizing strategies. Shirdon described the ISIS command structure and explained how and why certain types of people were selected for specific tasks. "It was actually quite sophisticated," said Makuch. Between June and October 2014 Makuch's online interaction with Shirdon led to several articles and a Skype interview with Shirdon that was conducted by Vice's co-founder and CEO, Shane Smith. In early March 2015 Makuch arrived back in Canada after an assignment in Russia and was informed by his editor that Vice had been served by the RCMP with a production order. The information to obtain the order, known as an ITO, was granted in secrecy by a judge at the Ontario Court of Justice. It compelled Vice and Makuch to hand over all KIK Messenger chats, paper printouts, screen captures and any computer records of all communications between Makuch and Shirdon. "I was shocked. I thought it was an aggressive play. I was angry about it, not just as a journalist but as a citizen of Canada," said Makuch. He told CBC News he believes the RCMP "was on a fishing expedition" and the force wanted to prosecute Shirdon in absentia using his information. Lawyers for the RCMP declined to be interviewed by CBC News. They pointed to a factum that has been submitted to the Supreme Court, in which they deny that the RCMP was on a "fishing expedition." 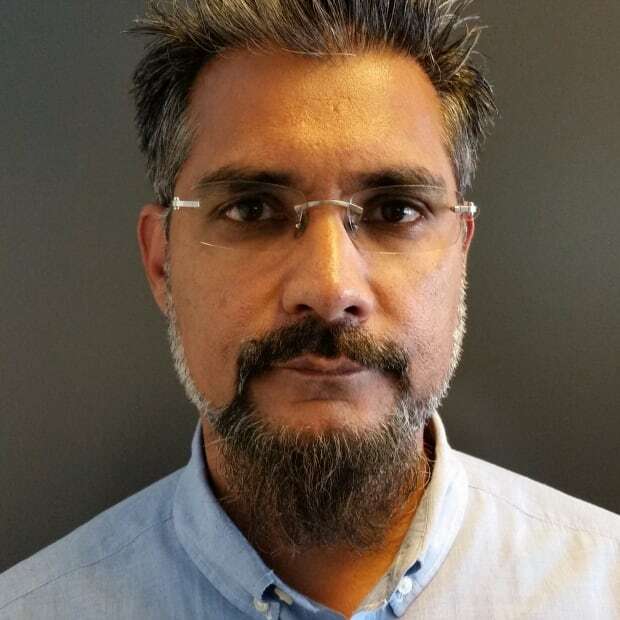 "The police are seeking to obtain highly reliable evidence relating to serious terrorism offences, which they cannot obtain from any other source," the factum reads. Police, it says, "are not required to go further and establish that the prosecutor will actually need that evidence to prove the case at trial; nor are they required to exhaust all other investigative avenues." Schabas believes the RCMP's argument is lopsided. He argues there should be a standard of real necessity in the investigation, where police have no alternatives to obtain the information. Schabas says, "There must be a balancing between the public interest in law enforcement and the public interest in protecting the press and protecting journalists' ability to do their job." Makuch says he reported anything he had of national security interest, not because it was good journalism but because "I wanted to make sure the authorities knew what these individuals were saying." The journalist believes the production order essentially co-opts him and journalists in general to give up information that police or an intelligence agency wish to have in prosecuting a criminal. Schabas says that if the RCMP was after Makuch's confidential or non-confidential source, he could have sought protection under the Journalistic Sources Protection Act, enacted in 2017. But the RCMP was aware that Makuch had been corresponding with Shirdon months before Shirdon was killed by a drone strike in Iraq in July 2015, which the U.S. Central Command announced in September 2017. "What makes this case different from a confidential source case is that it's about material a journalist has gathered but keeps to him or herself and uses as the journalist sees fit in a story," said Schabas. 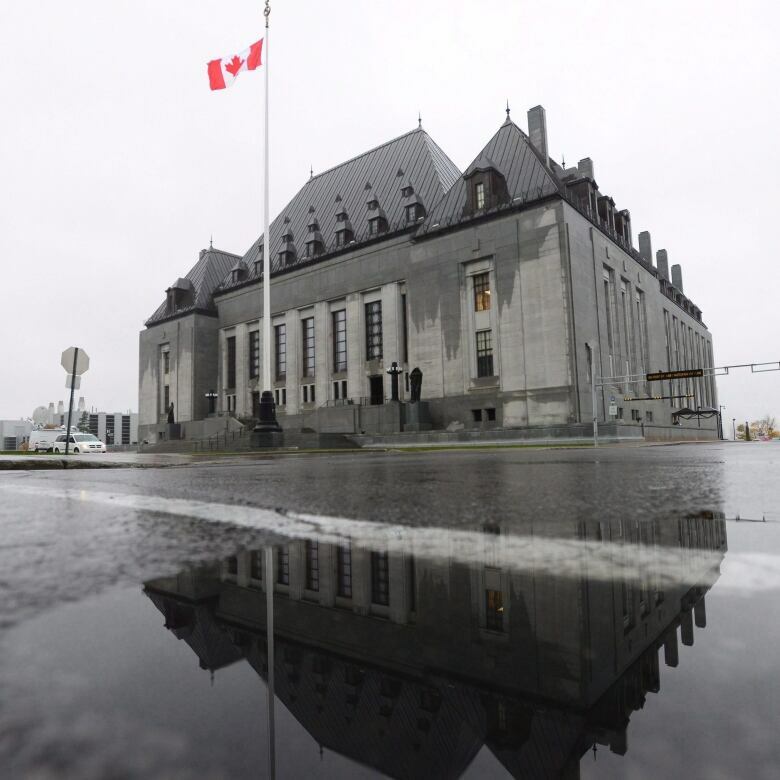 Schabas fears that if the Supreme Court rules in favour of the RCMP it could mean a journalist's source material will become "fair game to be used in a prosecution." "To me a source is a source is a source. You always protect the source," said Makuch. "If you don't do that, people will not talk to journalists." Robert Steiner, director of the Munk School global journalism program at the University of Toronto, said, "Journalists are not cops." Steiner is afraid the RCMP's actions in this case will have a chilling effect on journalists trying to do their jobs. "If sources start to think that speaking to a journalist is like speaking to a police investigator they will stop speaking to journalists and if they do, the pipeline around us starts to shut down," said Steiner, a former award-winning correspondent for the Wall Street Journal. "If you keep a journalist from doing her or his job," Steiner says, "democracy is weakened." Makuch says journalists have told him, "I've talked to this individual; do you think what happened to you could happen to me?" He says, "That's a chilling effect not just on sources talking to journalists but on journalists pursuing stories. That's what I am trying to prevent from happening." Vice challenged the initial production order and lost. An appeal was filed, and a judge at the Ontario Court of Appeal also ruled against Vice. Now Makuch may have to wait six months or more for a decision from the top court. He says he often vacillates between whether this has been the worst thing that has happened to him or the most interesting thing he has encountered. "I've paid a toll already. I am not the same person," he said. "I was going after a story I really thought was important for the public good. I don't regret any of this."